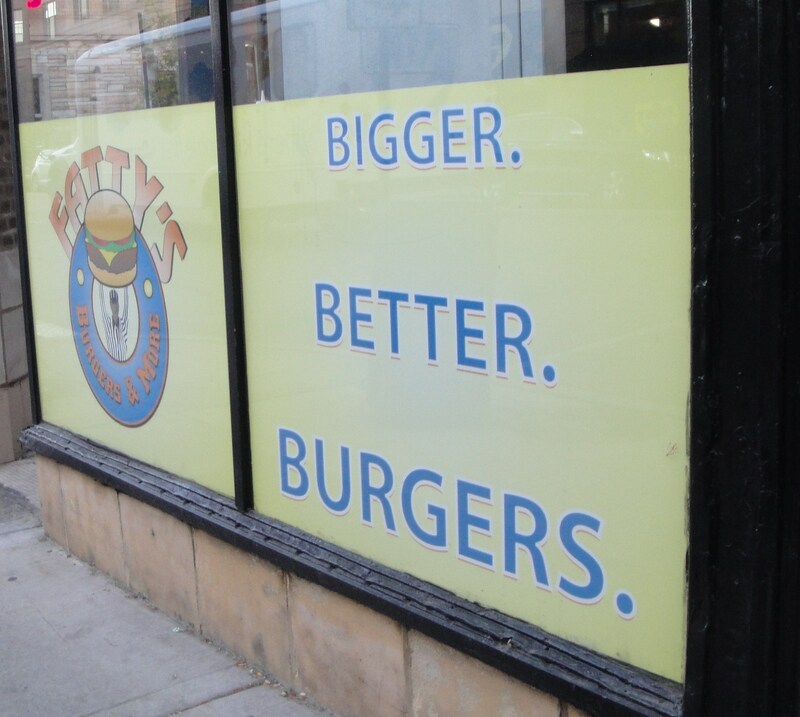 Fatty’s – an ironic name, or a statement on those that eat big burgers? 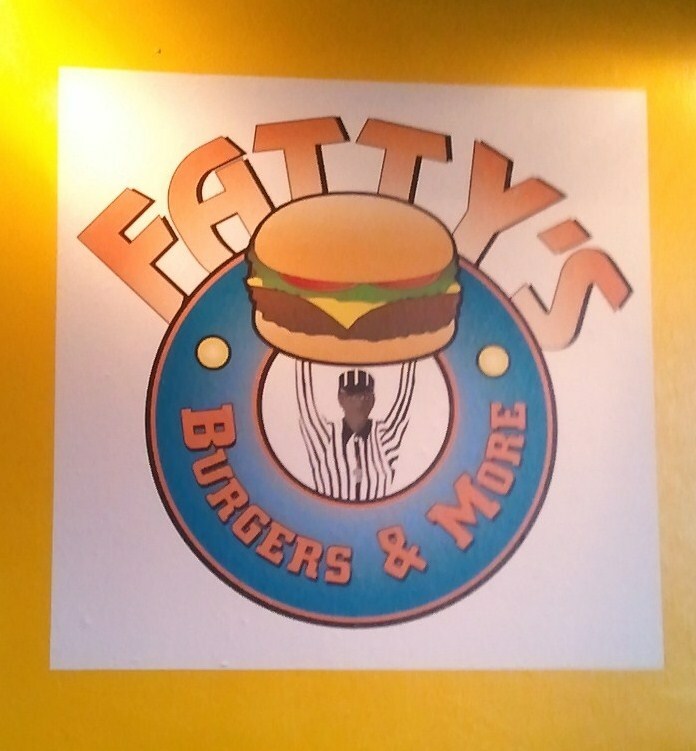 Fatty’s signage – I like the pictures, am I going to like the food? 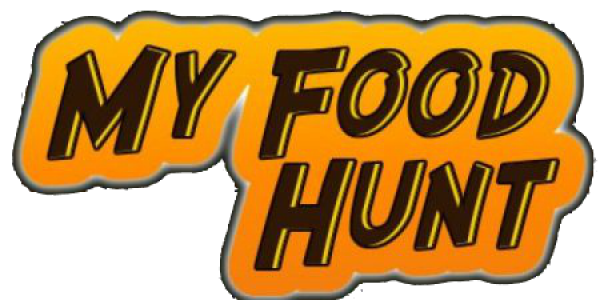 I have to be honest in that I am a little mixed in my opinion, although my burger was quite tasty, the fries were not to my liking, they were somewhere between twice cooked and dried out with no discernable reason left to eat them. I ate some of them in the vain belief that maybe they were supposed to be like this. Hopefully I just got them on a bad day at a bad moment, judging on a few reviews that I have read I think that I was just unlucky either that or I just don’t like their style of fries I guess. Now as for the burger, this was the other side of the story. 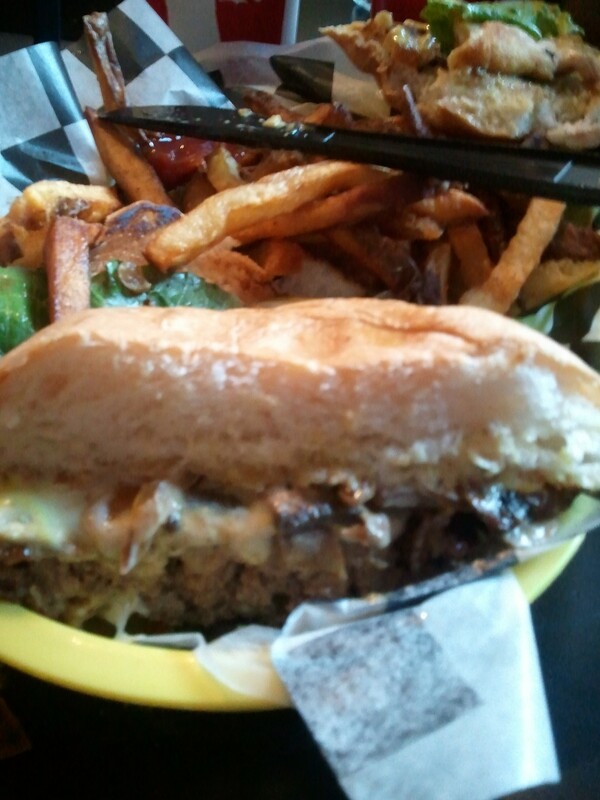 I had the “Slam Dunk Mushroom” burger, which was grilled onions, mushrooms and swiss cheese. 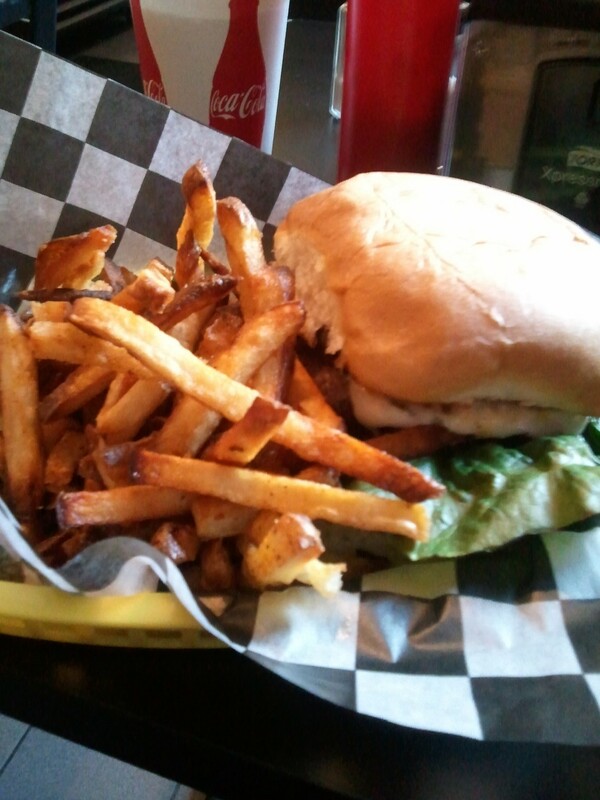 I really want to say that I loved it, but really those fries just got in the way. It was a decent burger, but for the high price point $10.99 not sure it was the greatest out there, it wasn’t a “Slam Dunk” as they say anyhow. Previous Post Mister J’s “Dagwood Special” – define special?